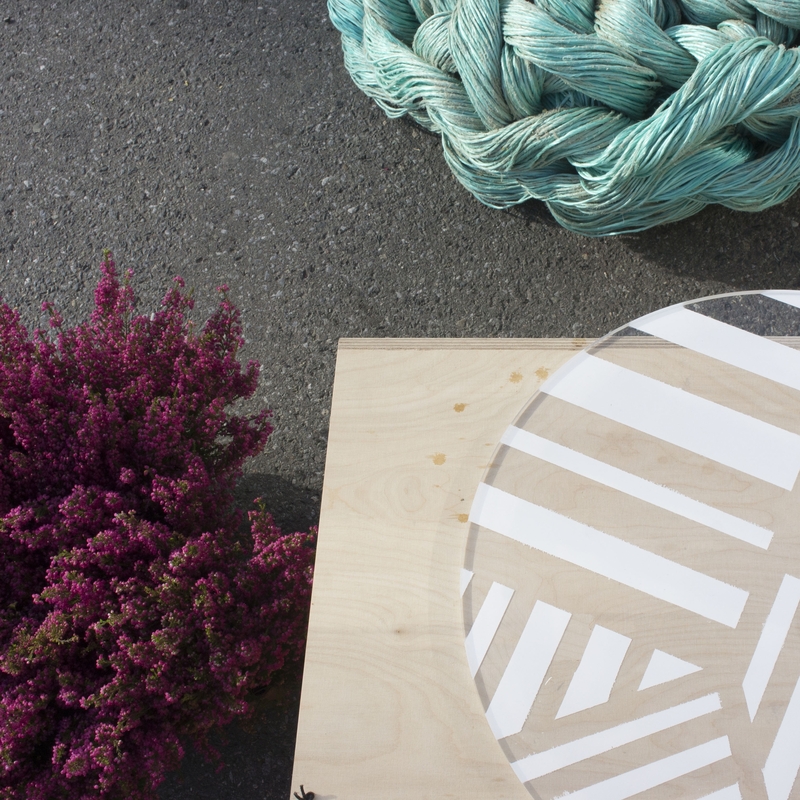 Development of furniture and interior for Passion for Ocean festival 2016 at Vippetangen in Oslo, Norway. 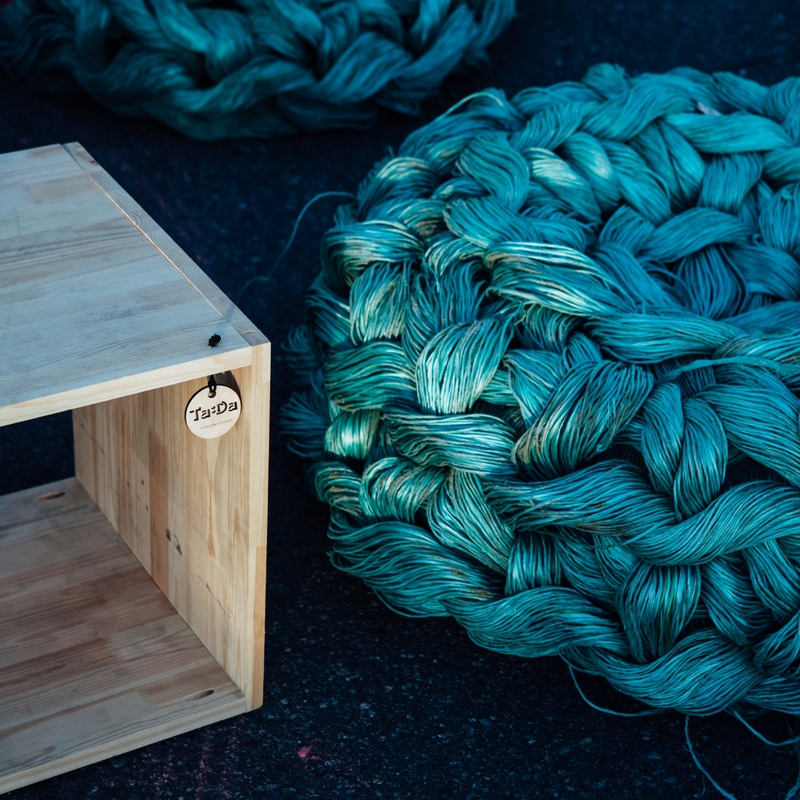 I developed the furniture "Knut" from the concept trash from the ocean. 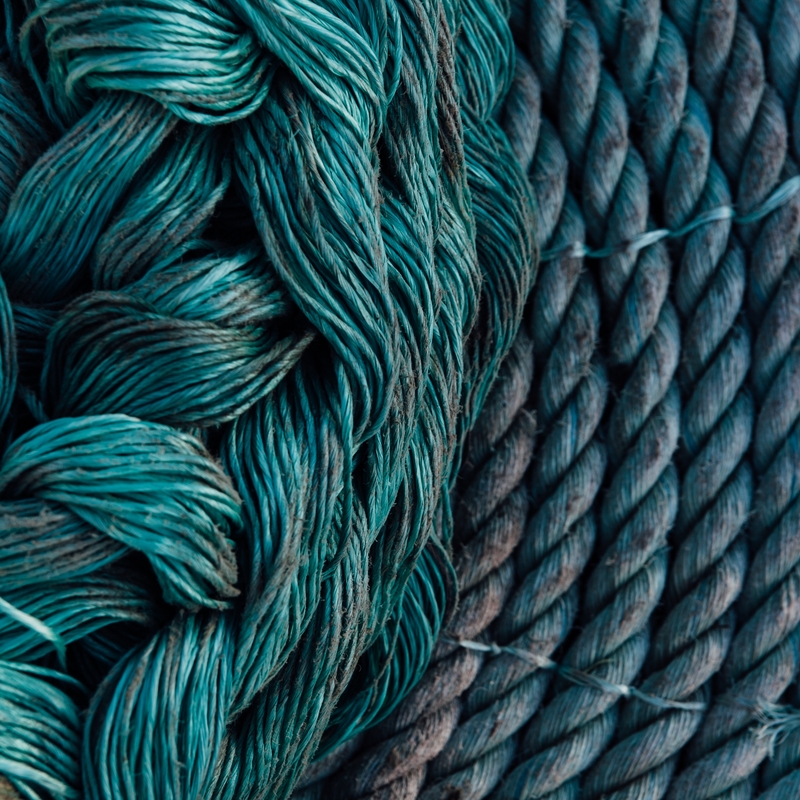 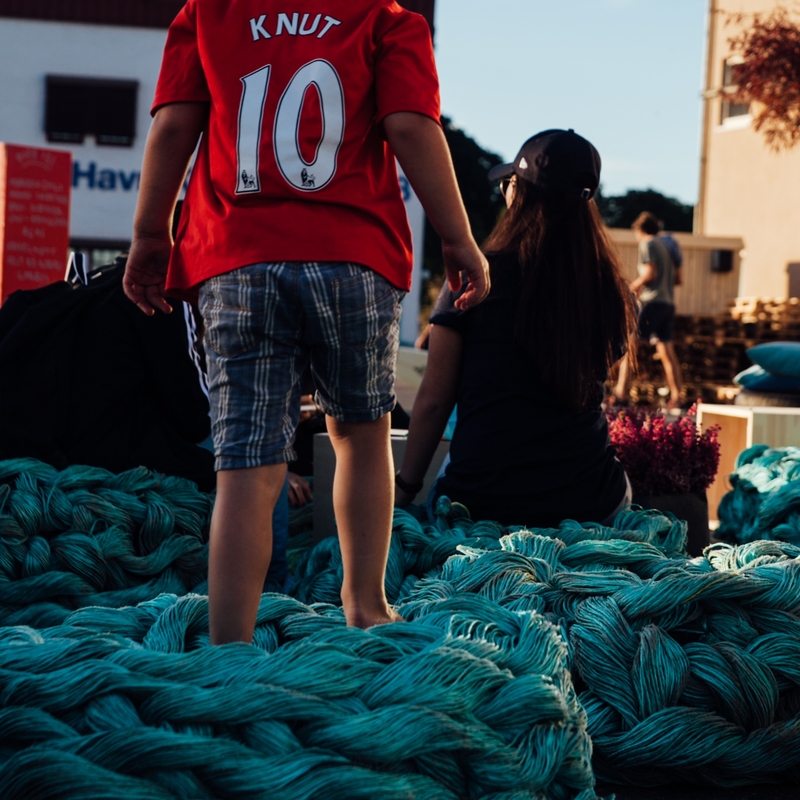 Knut is an upcycling product that is a 100 % made from waste material from the Oslo fjord. 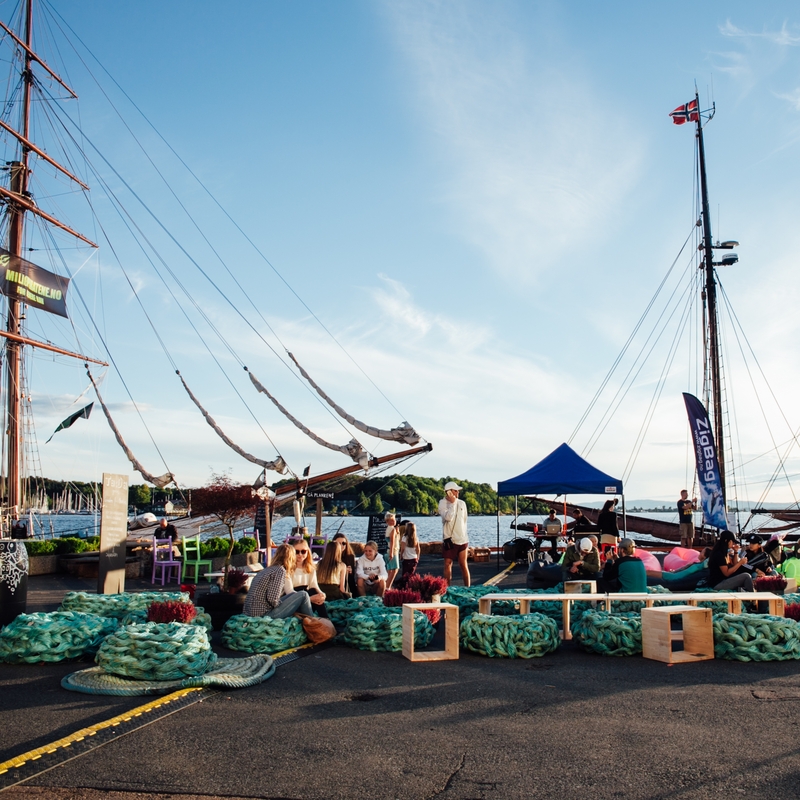 Around Knut, the Ta:Da Collective created a lounge area at the core of the festival.